Conversion rate optimization best practices help you create more more leads and customers from your existing online traffic by more effectively driving those visitors to take desired actions. Conversion rate optimization should be an ongoing process of testing and refining while looking for incremental improvement. By optimizing your website to create better conversions, you give yourself an opportunity to generate new revenue streams without much risk to your current prospects. Here are some of the best practices you can test on your site to generate more leads, improve sales, and increase your profits. Image sliders have become a little dated from an image perspective. Now it’s a better idea to eliminate all sliders from your website. When images or information is placed onto a carousel, it forces the visitor to explore the value you offer at your pace instead of their own. This design creates an issue called banner blindness. Up to 86% of website visitors suffer from banner blindness. To optimize your website for better conversions, try replacing the slider with a static offer which is mutually profitable. 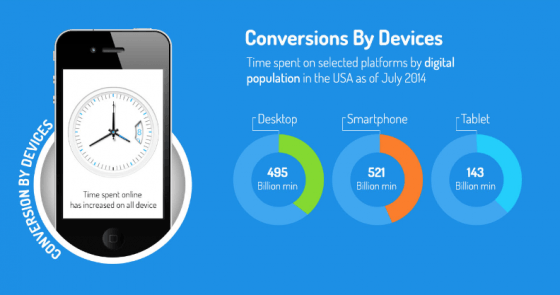 You could also convert each slide into a targeted landing page for your core consumer demographics. Let your visitors control their experience. If you do keep your slider, make sure its navigation options are distinct and prominent. Then hold the number of slides down to the fewest possible. Most business websites offer a combination of text and images to push people through their sales and marketing funnels. To optimize your content, consider adding an instructional video. Informational videos help visitors get to know who you are on a personal level better. For best results, you’ll want to add a high-quality video that is 3 minutes in length at maximum. 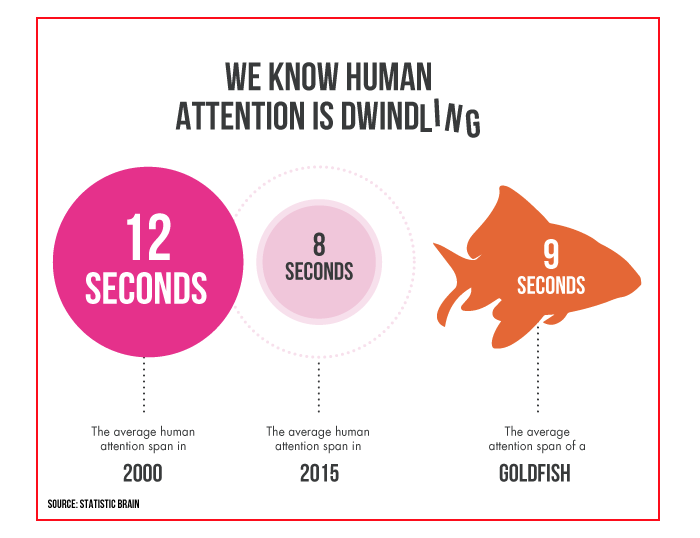 Lengthy videos drive more people away from your site than they draw toward your business. Who has the time to watch a long video about something you may not even want? Then make sure you’re still getting the basics right. This optimization option gives you an opportunity to tell your story more effectively. A visit to your website should be as simple as possible. If you have optional form fields active, then you’re making things easier on yourself. Make it easier for your future customer instead. Some form fields are rarely required. 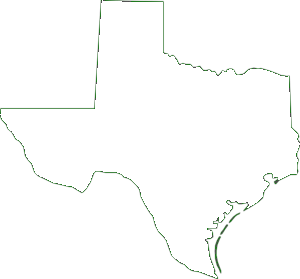 Do you need a ZIP code? Is it necessary to have a reconfirmation of an email identifier? Does your payment processor require the CVV information from a consumer’s credit or debit card to process a transaction? 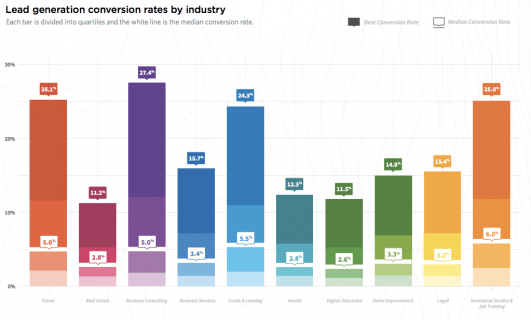 The average website offers 11+ fields which a customer must fill to complete a conversion. If you can eliminate the meaningless form fields to leave the ones customers prefer to interact with on your site, then you create an opportunity to optimize your conversion rate. Every form field is a hurdle to your future customer. Put enough in front of them, and they’ll eventually give up. Test the fields your customers are using. Eliminate the ones your visitors ignore. 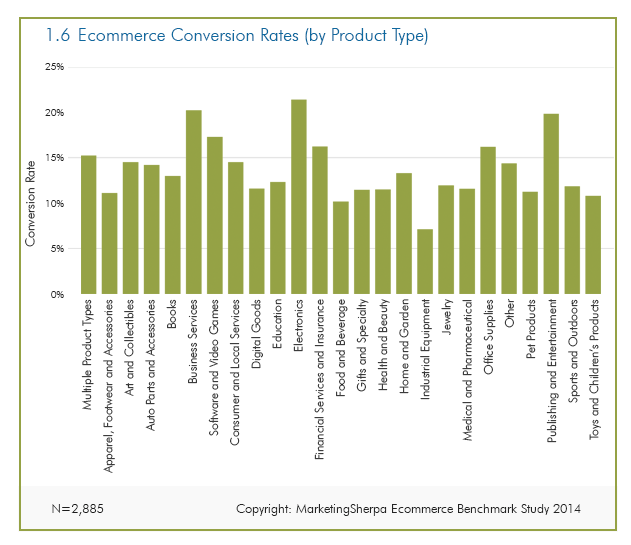 This simple optimization method could boost your conversion rate by 20% or more. Content creators are taught from an early age to follow the A-B-C method of writing. It is a method that is still taught in schools today. What this teaching method has created is a tendency for writers to use a call-to-action in their conclusion. Check any piece of content on the internet. The chances are good that the CTA offered is in the concluding paragraph. It might even be in the final sentence. 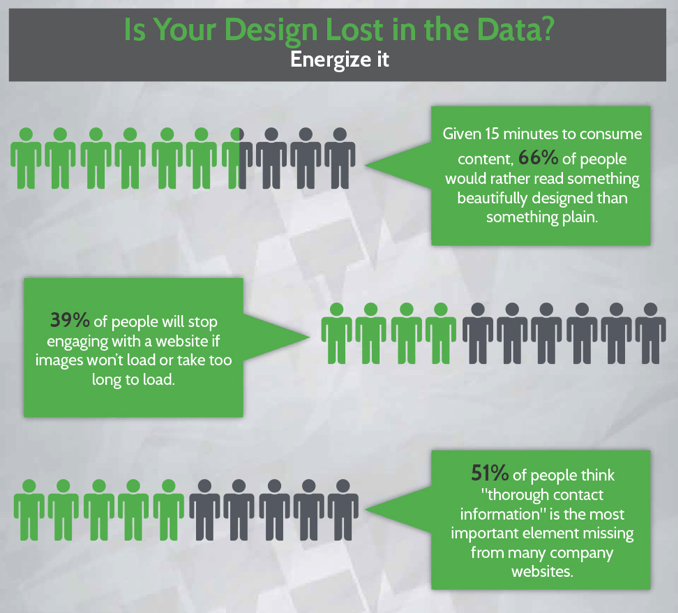 It is essential to change this approach to optimize your website for conversions. Most visitors are going to read the first paragraph or two of your content and nothing more. That means you have 6 to 8 seconds to make a positive first impression. Instead of trying to sell your visitor on wanting to read more content, moving your call-to-action upward, above the fold, encourages them to become a customer instead. That happens here because you’re changing how you think. Instead of offering a long, informational pitch, you’re creating a short pitch which forces you to address the pain points of your targeted audience immediately. 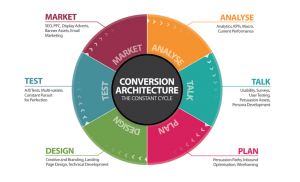 This process is how conversion rates are optimized. Small changes will most often create small rewards. We need to start thinking bigger. Headlines are usually a very important part of getting visitors to your website in the first place. It is the same reason why newspapers sell, you read magazines, and browse through tabloids. You see an interesting headline, which makes you want to find out more. To optimize your website for conversions, you must have headlines which create an informative first impression for the consumer. “Headlines fail when they don’t match the article written or aren’t relevant to a specific theme,” writes Patel. In other words, your headlines are a promise of value. It is a chance to establish trust. If your conversion rates are underperforming, then you may be violating that trust without even realizing it. Here are some easy ways to begin improving your headlines as a part of your overall optimization process. Use specific data, such as a percentage or a specific number, to offer immediate value. Create a unique underlying reason that gives visitors a strong reason to read your content. Convey a sense of urgency to communicate to people that they’ll lose something incredible if they don’t act right away. Be obvious about what the content is to make it easy to understand. Keep it simple – use words that the average person is going to understand. As a final step, you’ll want to personalize your headlines whenever possible. “You” and “your” are strong words which encourage more clicks. Contrasting colors are more important than any specific color combination on your website. You’ll find numerous pages of content written about how conversion rates went up because you changed a green button to a red button, or vice-versa. If you’re concerned about conversion rate optimization, then you must think about how colors contrast on your website. Your CTA button must stand out by being different. When there is more contrast available, your content is easier to read. A perfect contrast ratio is 21:1. This ratio occurs when using black text on a white background. That is why this combination is the default text composition for a document in word processing software like Microsoft Word. You can achieve the same ratio by going with white text on a dark background. The human eye sees dark on light contrasts better than light on dark contrasts, though contrast sensitivity may change some individual experiences. At a minimum, you must have a contrast ratio of 7:1 for standard text. For large text, you must have a rate of 4.5:1 for best results. Your color scheme will define what your contrast happens to be. A helpful tool provided by WebAIM allows you to check the specific color contrast ratios on your site. Enter your foreground color and background color. You’ll receive a contrast ration result, along with information to see if your design passes WCAG AA and WCAG AAA standards. Make sure your call-to-action button follows these contrast rules. If your website is all green, then a green contrast button does not stand out. It’s one thing to use a free image as part of a blog post. It’s another to use a free stock image as the central component of your optimization process. If you use stock images as part of your sales funnel, then it is a practice that must stop. Prospects who feel like your business is trying to be something it is not will flee to a more authentic competitor immediately. 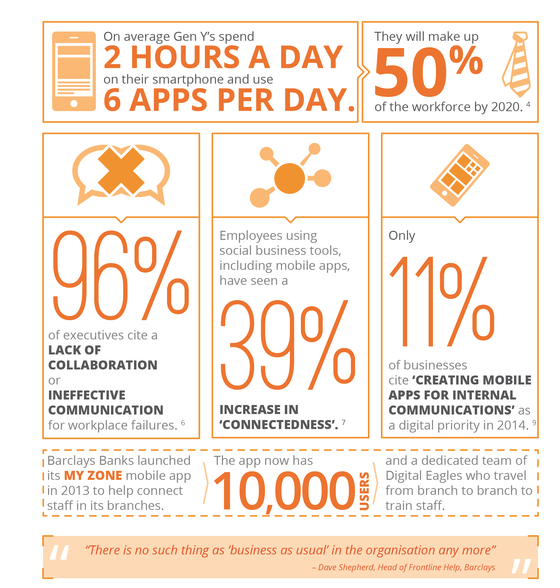 Business Insider puts this information into perspective with these facts about authenticity and the consumer. 91% of consumers say that they are willing to reward companies who they perceive to be authentic by making a purchase, endorsement, or investment. 62% of U.S. consumers say that they are interested in purchasing, or would make a purchase, from a brand they viewed as authentic. 20% of consumers say that businesses stay true to their purpose, while only 16% say that companies are open and honest. Ashely Deibert, Vice President of Marketing at iQ Media, says that authenticity matters more than ever before in the business world. One small step to improve authenticity is to use your own images. Let your employees represent your website instead of an anonymous model in a stock photo. Put up a video that has you telling your story. By showing future customers that you’re willing to be authentic, you are also communicating to them that you care. 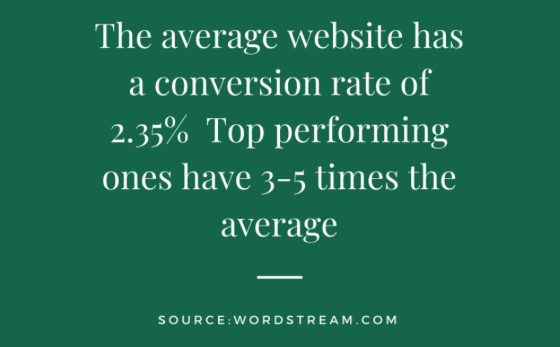 That is why this is a critical best practice to follow when optimizing your website for conversions. Extra form fields are not the only hurdle that your future customers might face. Extra clicks to reach your contact information may be stopping your optimization rates from improving too. One easy way to reduce this obstacle is to include your contact information in the header of your homepage or landing pages. This effort prevents your contact information from being missed. It also adds a level of credibility to the first impression you are providing. By making your phone number, email address, or other methods of contact immediately available, it communicates that you are an approachable business. If you have already taken this step, then it might be time to invest in chatbox software. Kurt Marko, an IT analyst, and proprietor of MarkoInsights, evidence suggests that chat is the preferred method of communication for website visitors today. To be effective, it cannot be mindless chat, ill-timed, or alienating in its approach. It must be intelligent chat. This feature is one place where having a CRM for your business becomes an advantage. Intelligent chat software can link to your CRM, giving it access to database information about the potential customer. With this connection, you’re able to eliminate the back-and-forth of data gathering to focus on the wants or needs of the future customer. That gives you more opportunities to close deals, which means you create an optimized conversion rate. “Free” is a word which offers a lot of power. In the world of marketing and website optimization, it is one that is also overused. If you’re using this word frequently, or in a way that is improper, then you lose the advantage that it brings. Let’s take a look at one common mistake that businesses make when using this word: the newsletter signup. There’s a good chance that you have a popup on your site that encourages visitors to sign-up for a coupon, discount, weekly newsletter, or something similar. The goal, of course, is to add a valid email address for your future email marketing campaigns. It becomes an onboarding process which gets someone a step closer to a conversion through your sales and marketing funnels. And it is based on a lie. If the newsletter were free, then it would cost the visitor nothing. You would give it to them through a link on your landing page. Asking them for an email address means you’re asking them to pay in the currency of information. Businesses which use email to nurture leads generate 50% more opportunities that are sales-ready at a cost which is 33% lower. That nurturing process begins when you present an honest value proposition to the consumer. Instead of saying “free,” be descriptive about the transaction. That reduces the overuse of the word “free” on your website. Now you can reserve for the items that are free to give power back to this word. In return, you may discover that your conversion rates will begin growing over time too. Testimonials are a powerful way to encourage customers to see the practical value of your goods or services. As with other issues discussed in these best practices, you must use authentic testimonials to optimize your conversion rate. There are no shortcuts here, even though it may be tempting to hire a writer to compose some quotes for your site. Your customers are going to verify the authenticity of the testimonial quotes you publish. If the testimonials are not authentic, you’re going to lose the customer. Even when they are authentic, the testimonials must be powerful to be effective. As Jennifer Bourn notes, asking for a testimonial can be somewhat awkward. With the right timing and some clear communication, however, you can obtain useful testimonial quotes that will encourage your conversion rates to go higher. Bourn also suggests hosting a wrap-up call at the end of a project. You can then ask your client if they’d be willing to answer a few questions or provide a testimonial quote. Some clients might hesitate because they want to help, but feel like they’re words might do more harm than good. In this situation, it is acceptable to put together a quote as a suggestion, then allow your client to modify it as they see fit. Here are some of the questions you can ask to generate the information that is required to compose a compelling testimonial. What do you do, how do you serve your customers, and how do you describe yourself? What was happening with your business before you started working with us? How would you describe your experience working with us? In what ways did you find that working with us was different than your other experiences? Are there any specific achievements or results that you can share which you attribute to our relationship? Even if you need this information in a hurry because your optimization work is on a deadline, you must be able to ask for it. Many people are afraid to ask for these reviews. Your business does great things for people. Many will provide you with robust and positive feedback if you’re willing to ask for it. You can do it. Then link to the individual or business that offered the feedback. This work allows your future customers to verify the information at their own pace. There is a fine line to walk when you display the awards your business has won on your website. Awards make goods or services seem like a preferred choice for future customers. You must display them in a way that is tasteful and humble. Doing so may optimize your conversion rate. If your award displays seem arrogant and proud, then your optimization rate could take a hit. VWO describes the power of an effective awards display with a case study which shows how a trust badge increased the conversion rate for their client by more than 72%. The awards were displayed in the left sidebar to promote high visibility. How do you discuss or display these accomplishments without it feeling like you’re bragging about it? Amy Morin, bestselling author of 13 Things Mentally Strong People Don’t Do, offers seven suggestions which help to reduce the potential perspective of arrogance. Emphasize the work you’ve done instead of making it sound like you barely tried or found the situation to be comfortable. Build people up instead of using your awards or accomplishments to tear them down. Always give credit where it is due. It takes a team to run a business, even if there is one creative person at the helm. Stick to the facts instead of using awards to become a generator of self-praise. Be grateful for the opportunities which came your way. Eliminate qualifiers from your content, such as “I hate to sound arrogant…” because that makes you sound arrogant. Stop the humble-brag before it starts, as this will make you sound insincere. What kind of guarantee are you offering your customers right now? Many businesses offer either a “low-price guarantee” or a “100% money-back guarantee” as a way to reduce the risk a customer takes on when making a purchase. This option helps to optimize your conversion rate because it gives your customers an out. If they don’t like your product, or if they find it somewhere else at a lower price, then they can receive a partial or full refund. There are several benefits which a meaningful guarantee provides beyond the removal of a barrier to purchase. It may differentiate your business from your competitors if they are not offering something similar. A guarantee communicates to customers that you offer an enhanced level of customer service within your company. You are also giving your future customers an opportunity to try your product if you are new to specific markets or demographics. There are some disadvantages to consider here too. Some customers prey on these guarantees, taking your goods or services, only to claim you provided sub-optimal services. It is impossible to be everything to everyone as well. Some people will always misinterpret your value proposition and your guarantee. For some businesses, these guarantees can add complications to your accounting process as well. If a money-back guarantee or a price-match option doesn’t feel right for your business, additional options to consider might involve free shipping for a return or an extended trial period for a product. 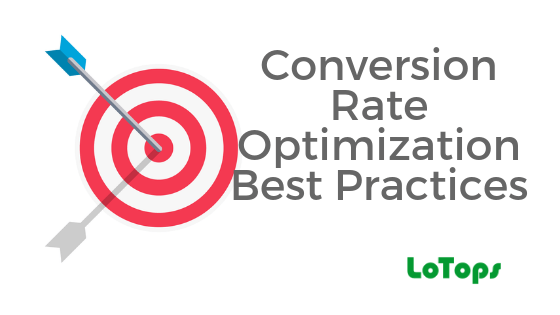 There are no easy answers with this conversion rate optimization best practice. You must be able to evaluate all the possible pros and cons to determine if this option holds any value. If you aren’t A/B testing, then get started. It is an effective way to optimize your conversion rates. 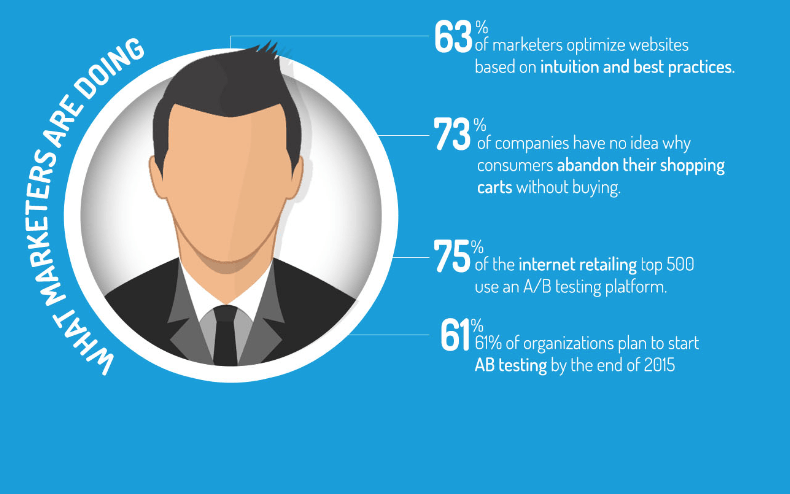 For those who have done A/B testing, you will want to ensure this process is optimized. 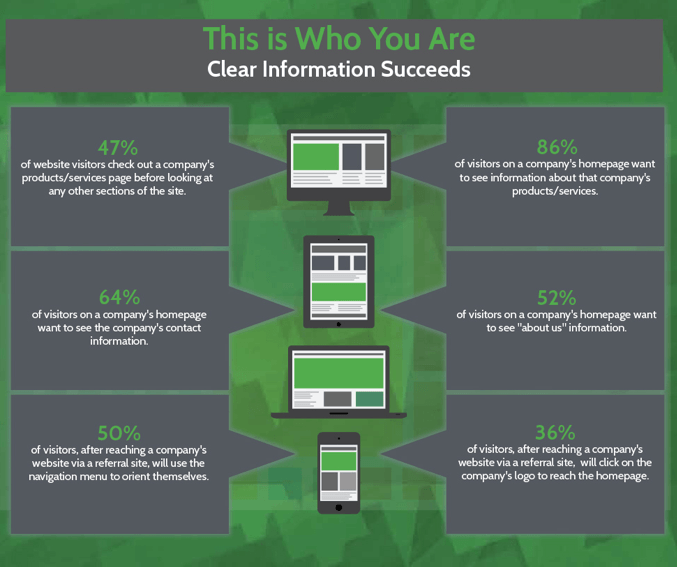 Many companies test 2-5 variations of their website and call it good. There are times when you must go further than this. During the 2008 U.S. presidential election, Barack Obama’s team A/B tested 24 different versions of their website before settling on a specific one. For proper A/B testing, only one element changes with each variation. This process allows you to see which option performs better. If you make multiple changes and receive an improved conversion rate, how can you know which element provided the improvement? Then you must make sure that you’re collecting enough data to ensure the testing process is accurate. 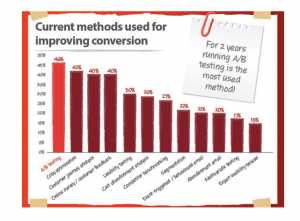 After an A/B test, try splitting your traffic with a 3/1 test to determine if your conversion rates are still holding up. A 3/1 test splits 75% of your traffic to site A and 25% to site B. If you’re not using A/B testing yet, there are some free tools you can use to begin gathering some of this information. Five Second Test provides a simple test that works well for website images. If you use Django, then make sure you’re incorporating Django-lean to test your framework. Google Web Optimizer also provides a free A/B testing tool to use. Conversion rate optimization is essential because the revenues you generate are an important indicator of success. 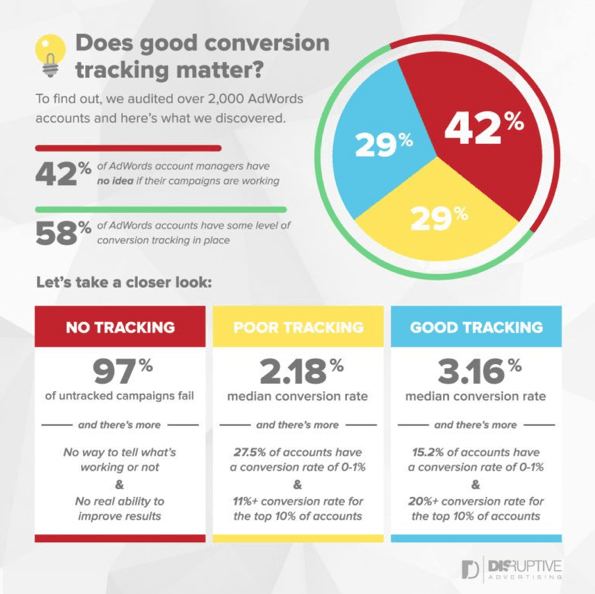 Conversions are what bring you that revenue. When you can improve the number of people who make it all the way through your sales and marketing funnels, then you gain an opportunity to grow your business. That growth occurs because you’ve optimized your current resources. Only one question remains: where will you start the conversion optimization process for your website?